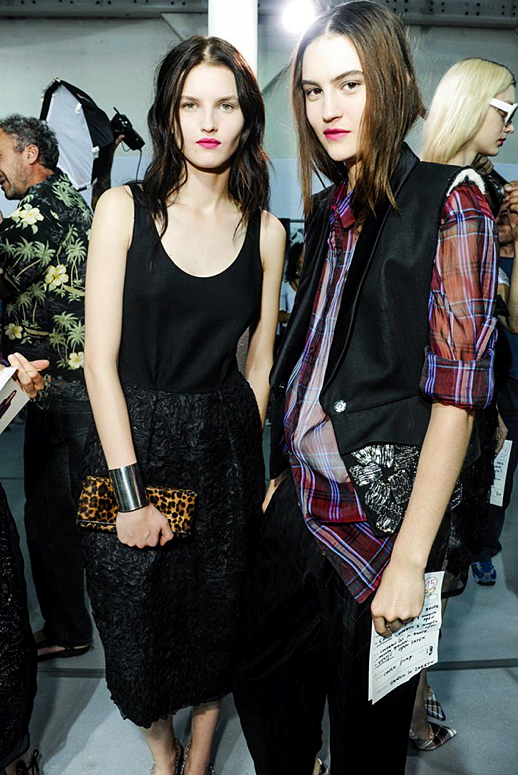 Still not over Dries Van Noten S/S 2013. 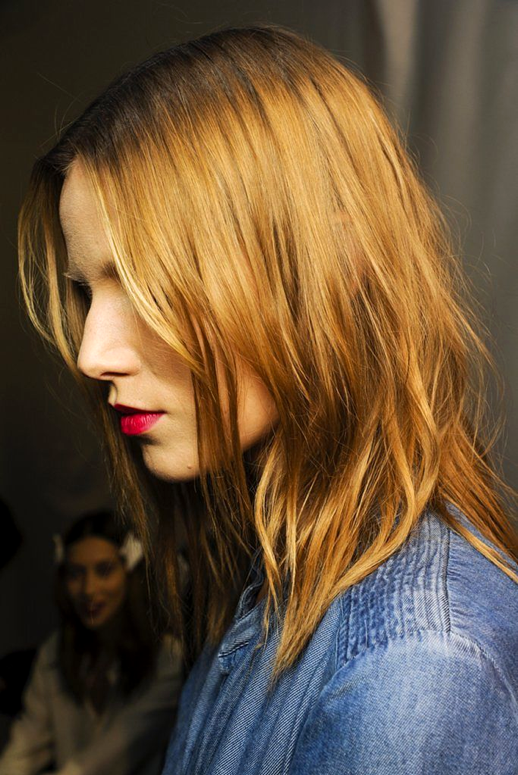 Perfect plaids, bold lips + effortless wavy hair. 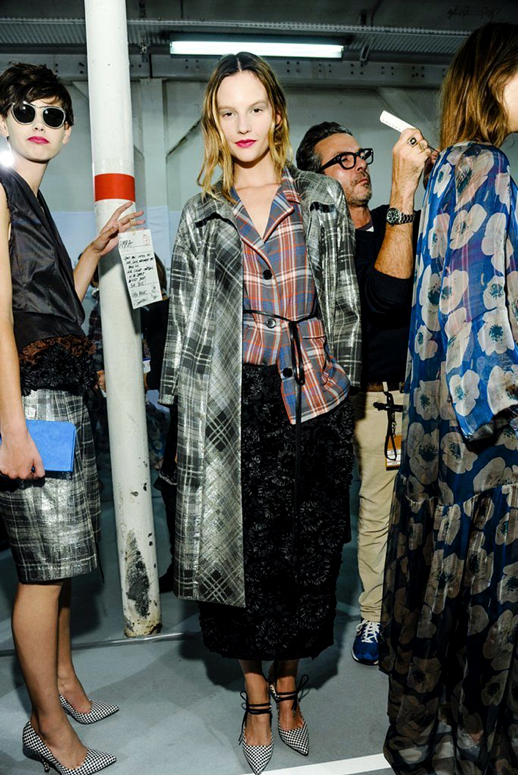 Check out my favorite looks from the collection here + shop the latest from Dries here + here.